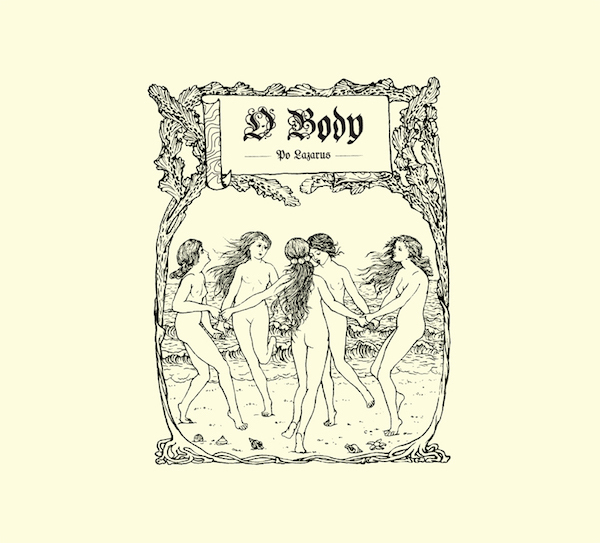 It’s being talked about everywhere at CJLO—our very own On Rotation rock band Po Lazarus is launching their brand new EP, O Body, on April 19, only months after the release of their debut album this past fall. 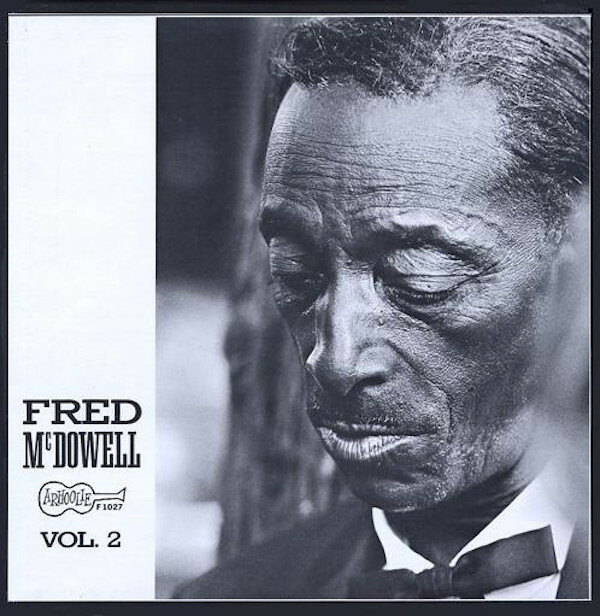 Curious about the sound of the record? Wondering what to expect at the band’s live album launch, this Wednesday at the Quai des Brumes? I’ve got you covered—here’s a quick, simple, effective review of the EP (and why you should definitely check it out) by yours truly. There's just something about Montreal duo Blood and Glass' music—something eclectic and entrancing, something that flawlessly brings together a wide variety of sounds into one song. 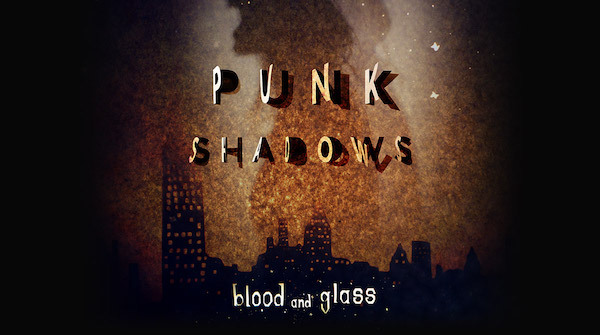 That sound is omnipresent, now more than ever, in the group's brand new album Punk Shadows that drops today. It’s a rare occasion that I decide to review a recent album, but this year’s Metal March at CJLO has proven to be such a time. 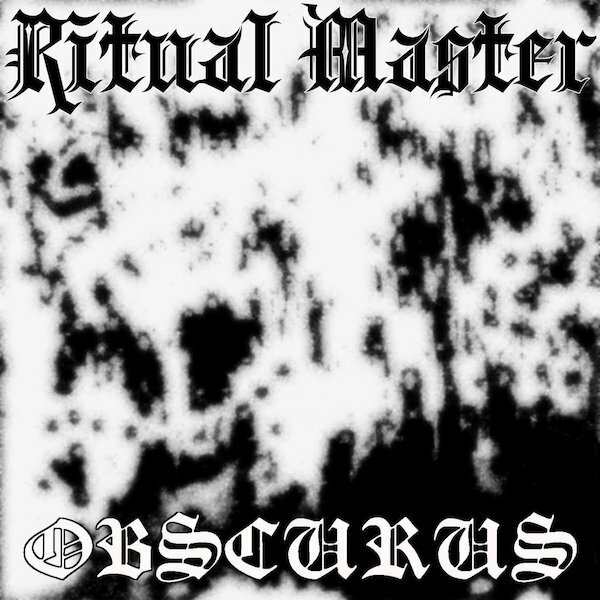 As such, I have decided to take a look at an EP released earlier this year by Montreal locals Ritual Master, entitled Obscurus. I’m a real sucker for metal albums that use Old English font on their covers, so this one piqued my interest from the get-go. Not many groups can simultaneously be as kickass and self-deprecating—all while maintaining such a sense of humour that feels lacking in today’s age of far-too-serious punk—as the Real McKenzies. One of Canada’s most iconic punk bands returns with their next offering to their already impressive catalog. 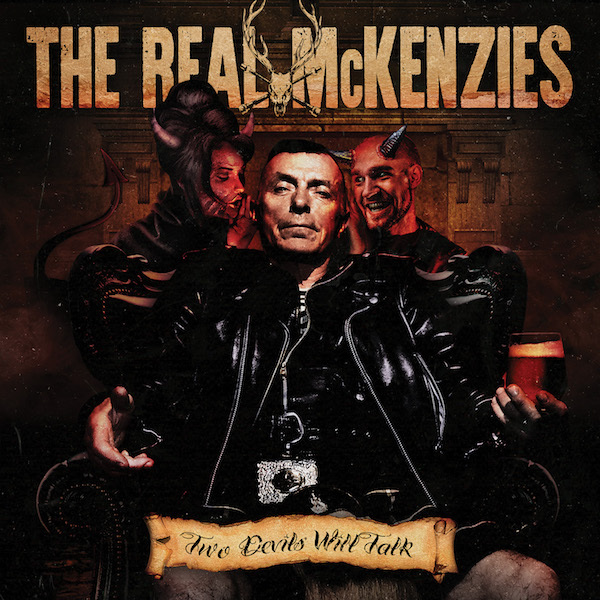 The Real McKenzies kicked off 2017 with the release of Two Devils Will Talk, an album that continues their trend of Atlantic-infused Celtic punk. From the moment the bagpipes start playing, Two Devils works to reaffirms the ongoing legend status of the group. 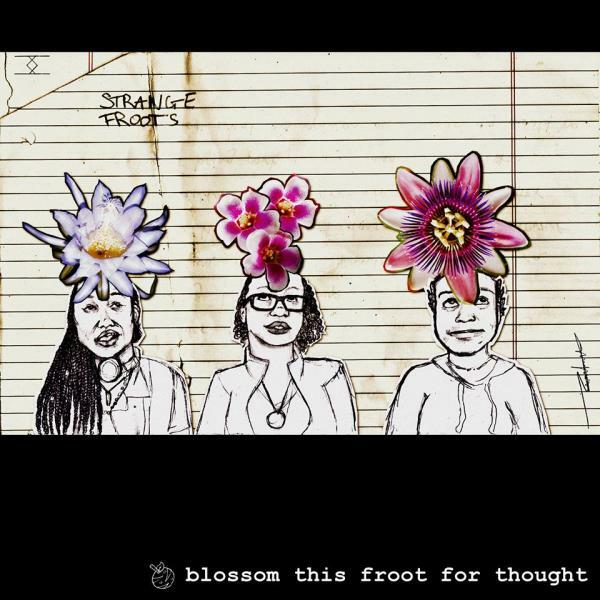 Montreal R&B outfit Strange Froots, composed of members Naïka Champaïgne (a.k.a. 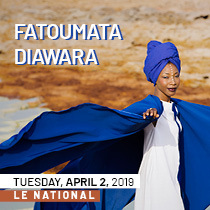 DragonFroot), Mags Mbow (a.k.a PassionFroot), and Sage Stewart-La Bonte (a.k.a StarFroot) have been making serious waves on the local music scene and beyond with their unique collaborative sound. The Submissives - Do You Really Love Me? Do You Really Love Me? is the latest release by Montreal's The Submissives, a project led by bedroom producer Deb Edison, who writes and produces these love yearning songs. The album has a DIY sensibility and aesthetic; a Sunday bedroom rock at work. 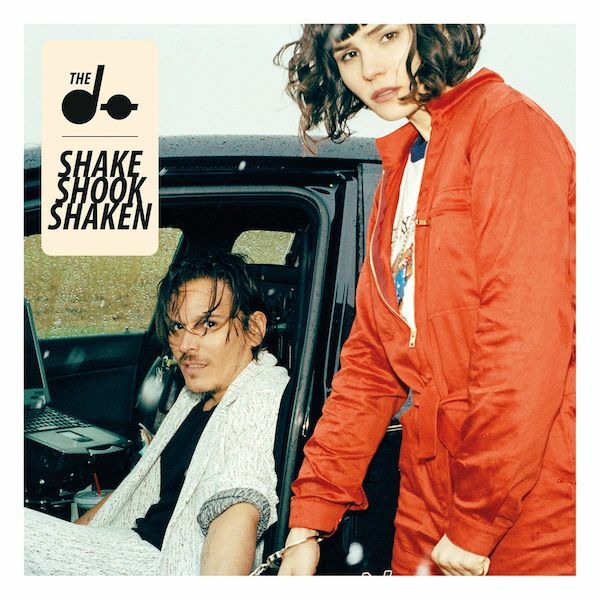 The album strolls through a collection of 15 songs inspired by early rock 'n' roll, elements of surf and garage rock with themes dedicated to relationships, hopeless romantics, and heartbreak, but mostly just heartbreak. Read more about The Submissives - Do You Really Love Me? 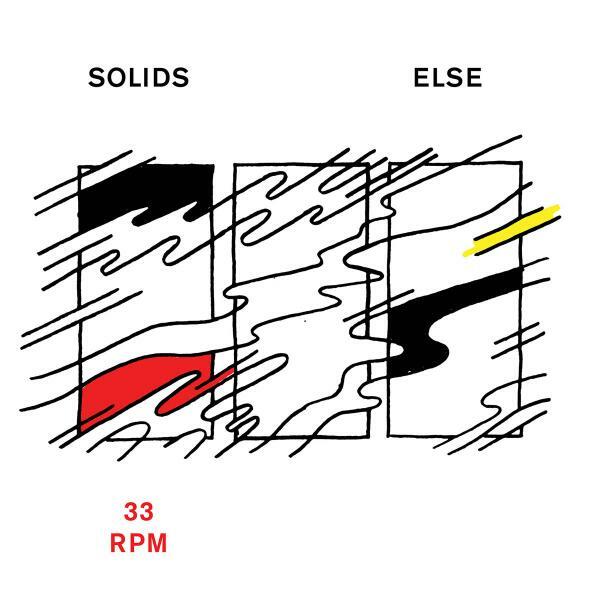 One of the great pleasures of listening to Solids' four-track EP, Else, is the wave of noise and distortion that washes over you created by the pounding drums, thumping bass, and distorted guitars. And, unlike the breakneck speed of their debut LP Blame Confusion, Else seems to show the Montreal duo of Xavier Germain-Poitras and Louis Guillemette taking their time and allowing for both the songs and listeners to breathe. 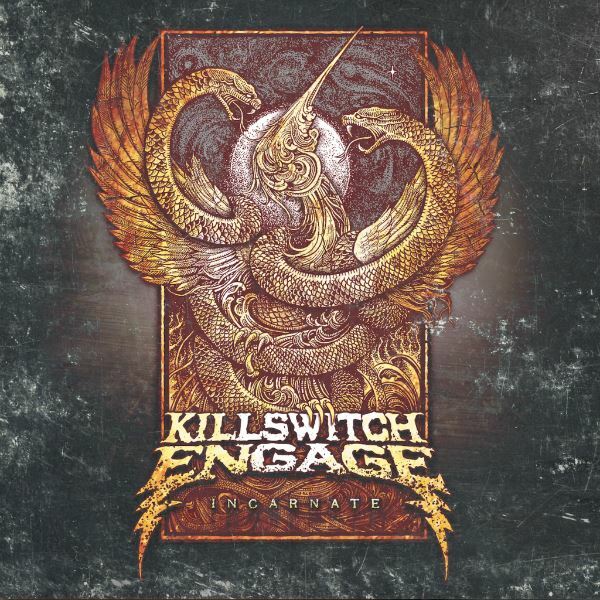 Killswitch, Killswitch, Killswitch. What happened to you guys? Being one of the bands back in the early '00s to captivate the mind of a young (all be it much longer haired) Orin, I have a bit of a bone to pick with this latest entry. DJ Philliam from Turn On The Darkness (Tuesdays 2 PM) narrows down his picks for the top 10 albums of 2016 (so far!) for this edition of Metal Monday. 10. Varg - Das Ende aller Lügen. Was not really expecting this at all. 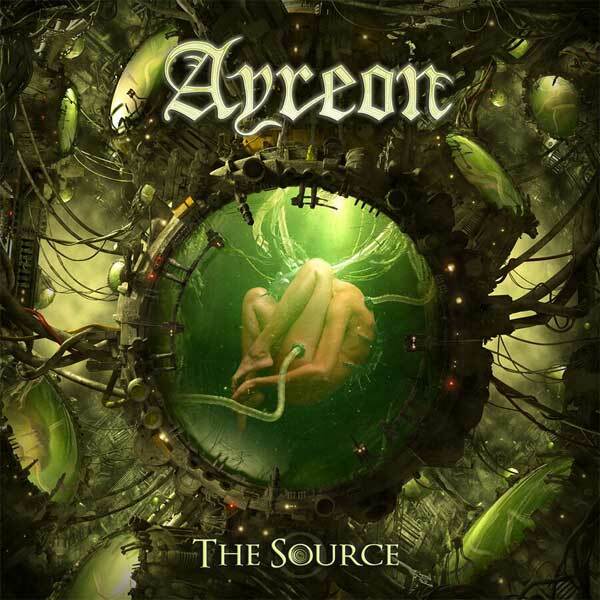 This album blew me away, knowing that this blends elements of modern metal/Viking death metal and Metalcore? Yeah you heard me right! Lots of catchy and head bangin' tunes in this album. It's definitely worth a listen. 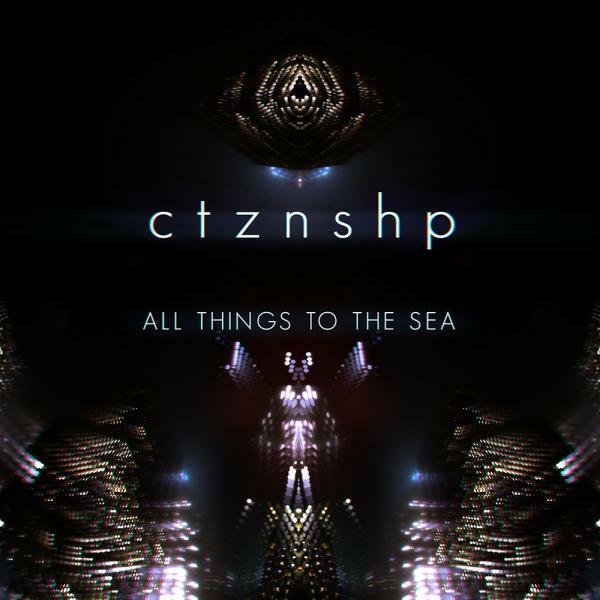 All Things To The Sea, the sophomore album by Montreal's CTZNSHP, is chock-full of large sounding, arena-filling music. 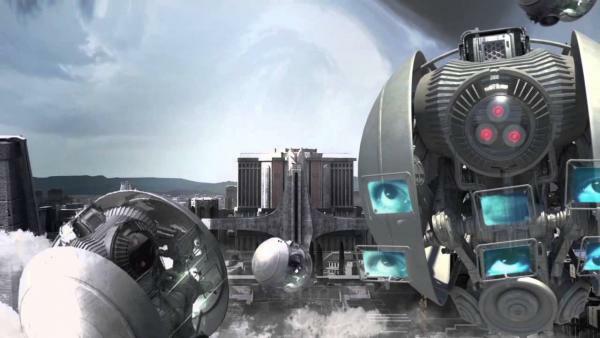 When discussing the scale of sound, the word "big" can feel like an understatement. 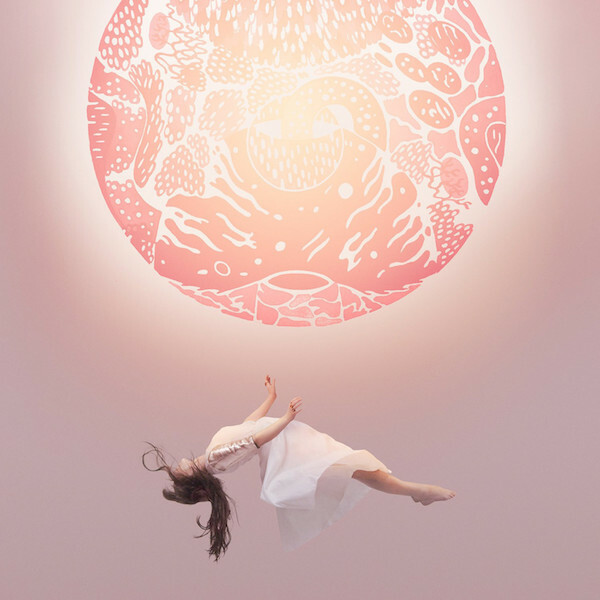 The LP is produced by Jace Lasek, who has also worked with Wolf Parade, Young Galaxy, and Besnard Lakes. The album resonates with new wave and post punk sounds and aesthetics, the likes of which will have you hearing the influences of The Smiths and Joy Division.